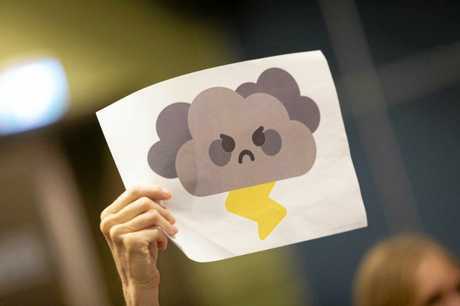 HAPPY sun and angry thundercloud signs were used to portray the audience reaction at the state candidate forum hosted by the Coffs Coast Climate Action Group. Approximately 80 people attended the forum on Tuesday evening. Five candidates attended: the Nationals' Gurmesh Singh, Labor's Tony Judge, Green's Jonathan Cassell and independents Sally Townley and Ann Leonard. "It was a great evening with so many candidates and community members engaging with this big issue. 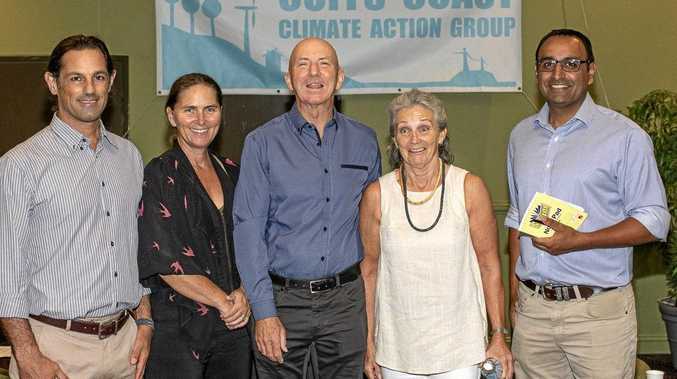 The climate crisis threatens the quality of life that we all enjoy on this beautiful, fertile part of the coast,” Liisa Rusanen from the action group said. Ms Rusanen says NSW is lagging behind on climate action, compared to other states. Candidates were asked questions on a range of topics including new coal mines in NSW. 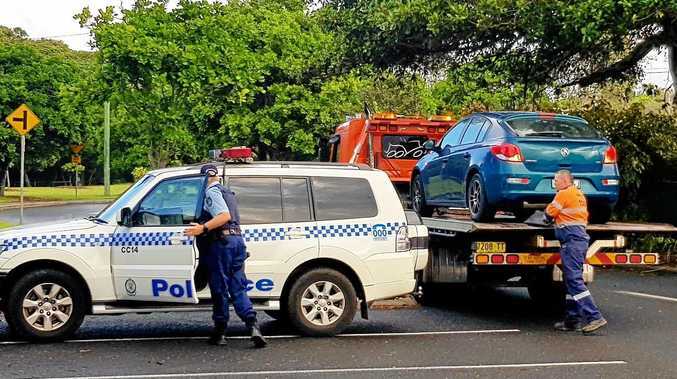 "Both independents and Greens candidates clearly ruled out support for new coal mines, but neither Nationals or Labor were able to make a commitment, despite recognising risks to water, farmland and climate,” Ms Rusanen said. She said the audience was clearly shocked at Mr Singh's lack of knowledge when asked about a CSG project in the Pilliga. "He said he did not know where or what the Pilliga was and incorrectly stated that the LNP government had already bought back all CSG licences. A similar forum will be held with candidates for Oxley at Bellingen Memorial Hall on Monday at 7pm.